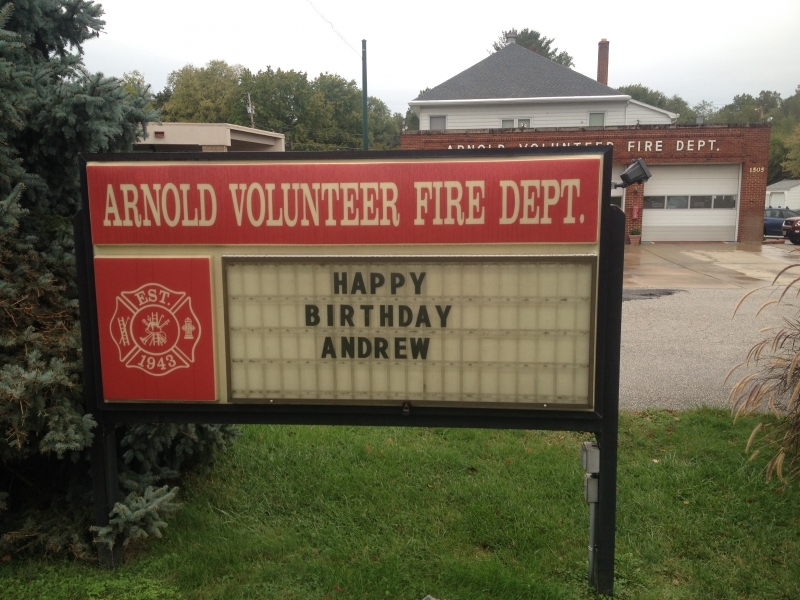 Saturday, October 12, 2013 On October 12,2013 we held a birthday party for Andrew who was turning 5 years old. We conducted a station tour, friendly firefighter program, engine tour , spraying the hose and sparky made an appearance. 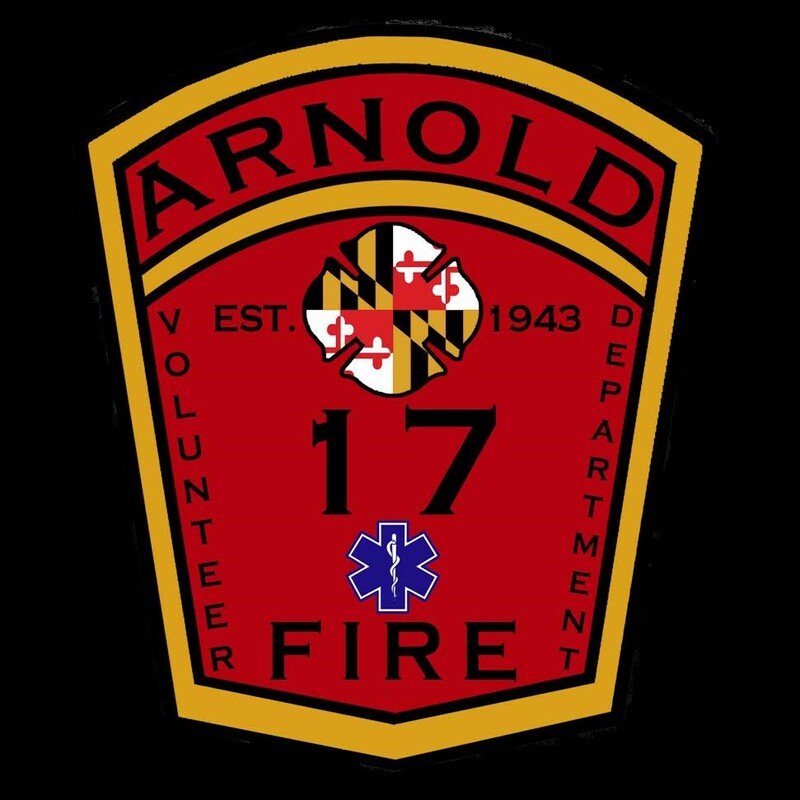 We would like to thank Andrews family for contacting us for the birthday party.